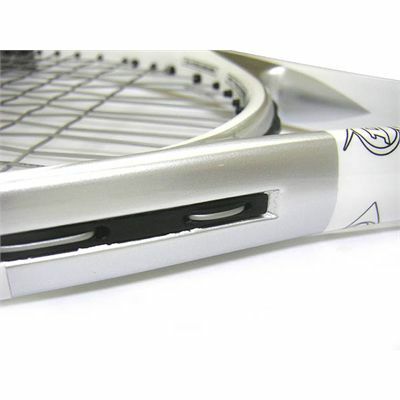 Significant improvement is achieved using M-Fil (Multi Filament) technology that incorporates a unique patented 3D braiding process. 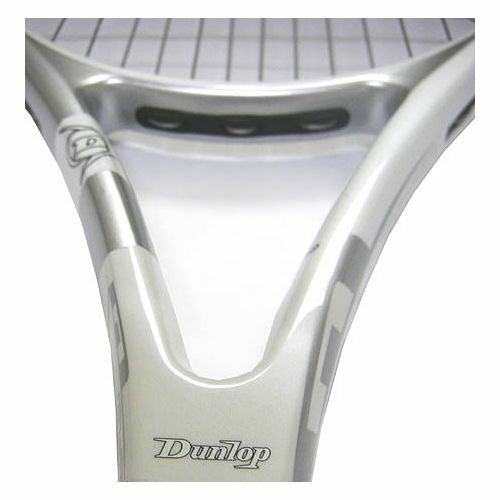 The new M-Fil 7-Hundred has a 27.50 length frame which gives huge power to your game. 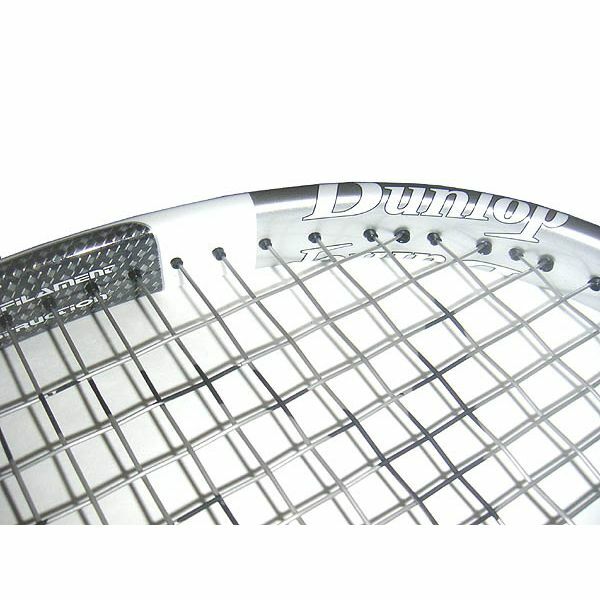 It bridges the gap between a powerful racket and a more control oriented game improver making it ideal for the intermediate player wanting to add abundant power to their game. 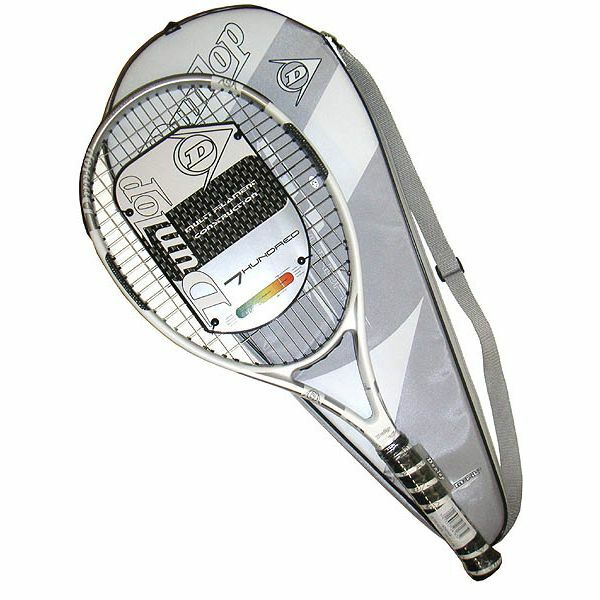 It has a slightly head heavy frame for a consistent feel and gives more depth on ground strokes and more pace on serves. 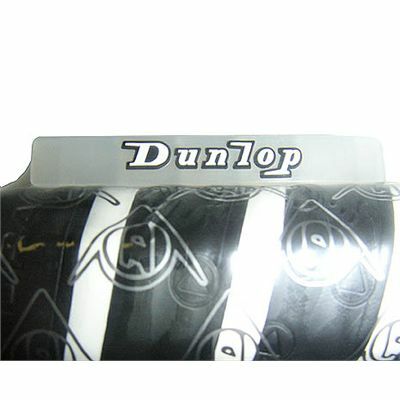 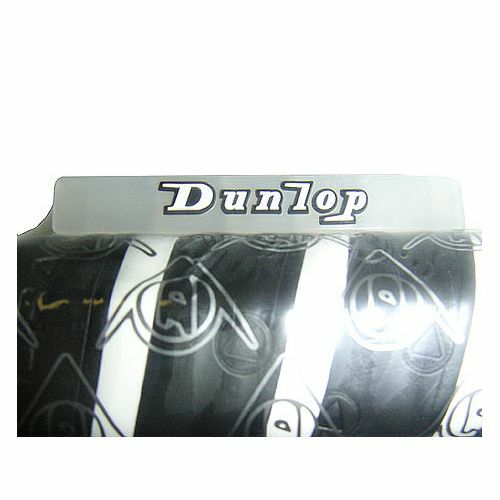 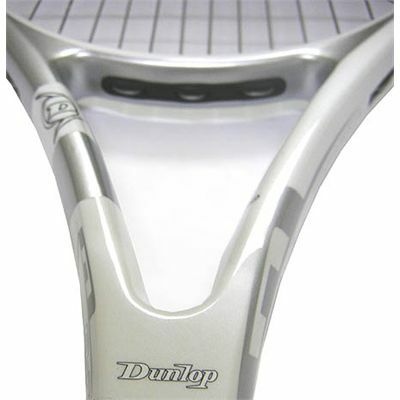 for submitting product review about Dunlop M-Fil 700 - 7Hundred Tennis Racket.